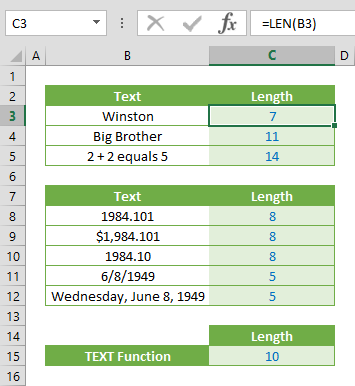 Excel, just like other Office products, can detect URLs and email addresses, and turn them automatically into hyperlinks. 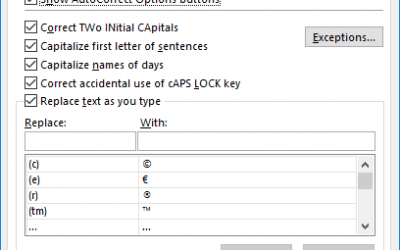 While this can usually speed things up when creating workbooks, they can become nuisance when you don’t want them to be clickable links with that very obvious blue underlined formatting. 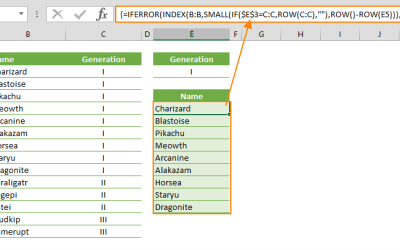 In this article, we’re going to show you how to remove hyperlink in Excel quickly using VBA. 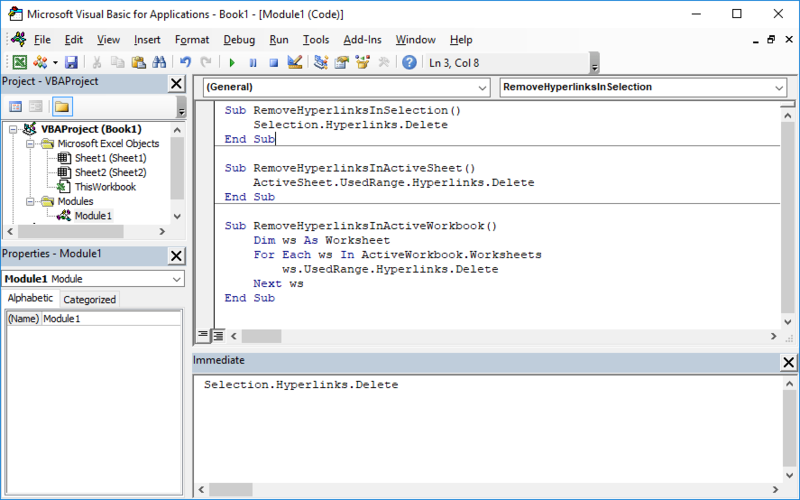 A Hyperlink is a range object that is collected in the Hyperlinks collection. 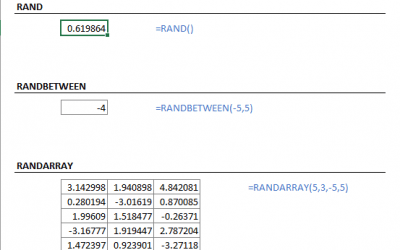 This means that every range has a Hyperlinks collection that is bound to that range. 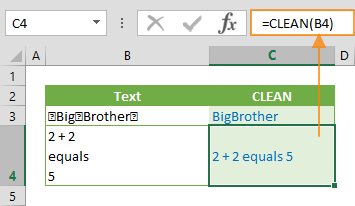 After calling a Hyperlinks collection under a range, you can remove them easily with a Delete command. All you need to do is determining the range. 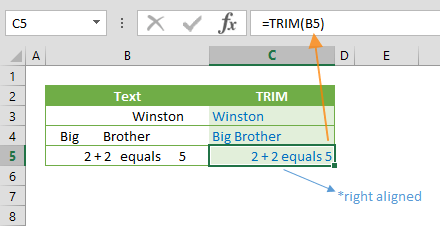 You can use the Selection object for selected cells or ranges, and ActiveSheet.UsedRange for the entire worksheet. You can find the codes for these operations below.